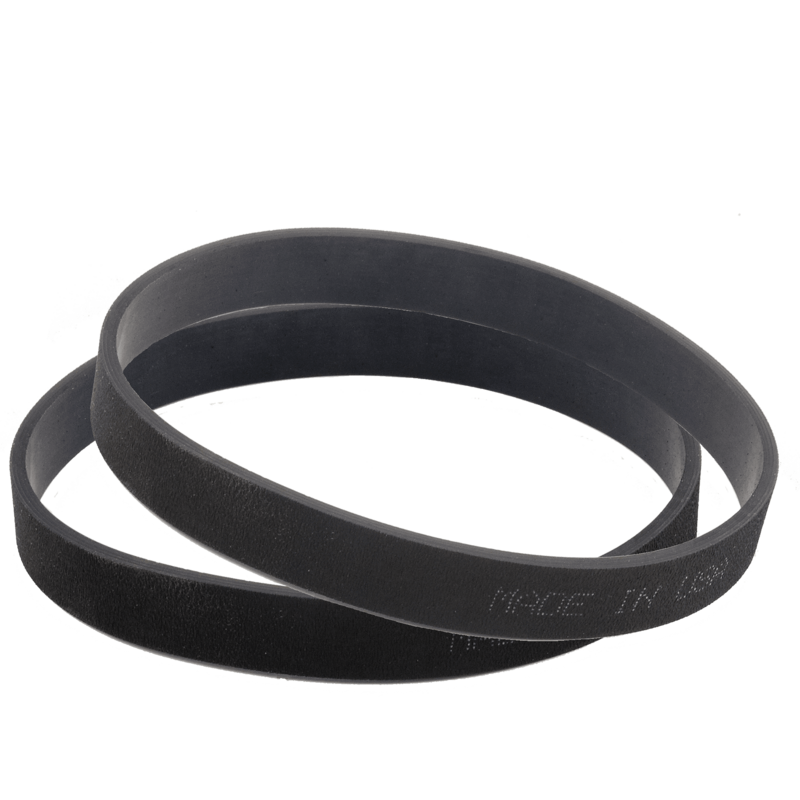 Look, Ma, no cord! 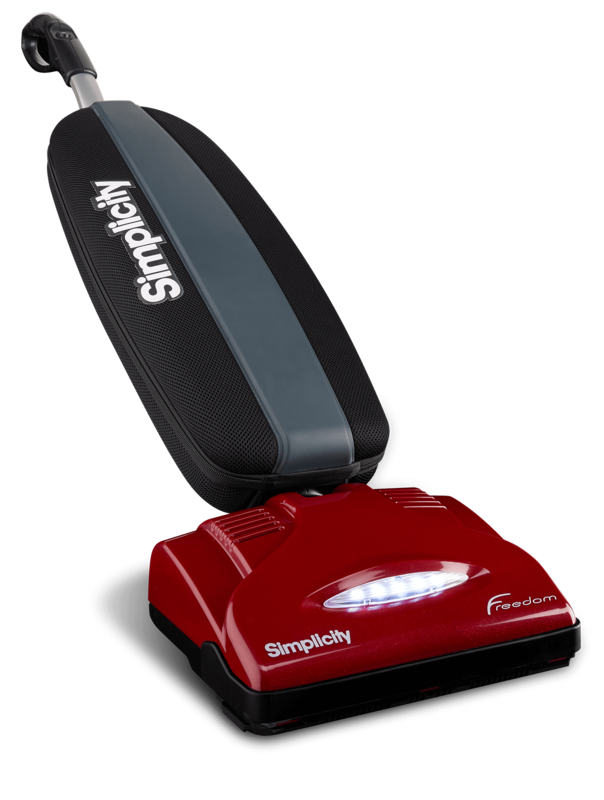 At last, Simplicity offers a cordless vacuum that's lightweight yet powerful. 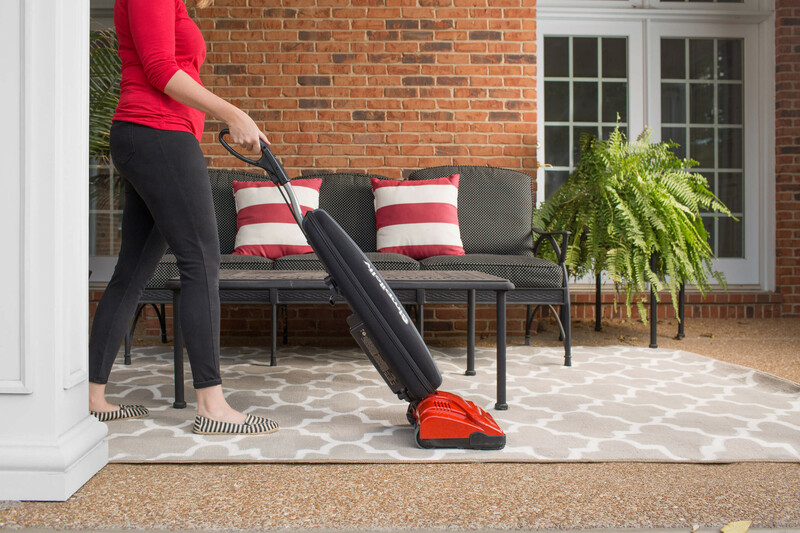 The Cordless Freedom is quiet and powered by 44-volt lithium ion battery, 312-watt motor and up to 50 minutes of vacuuming per charge*. 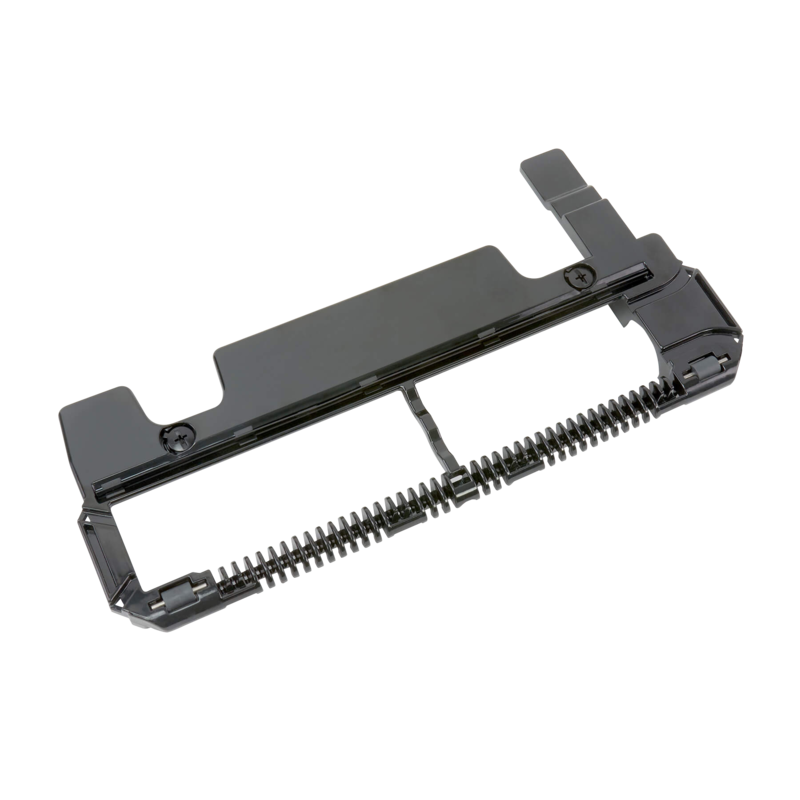 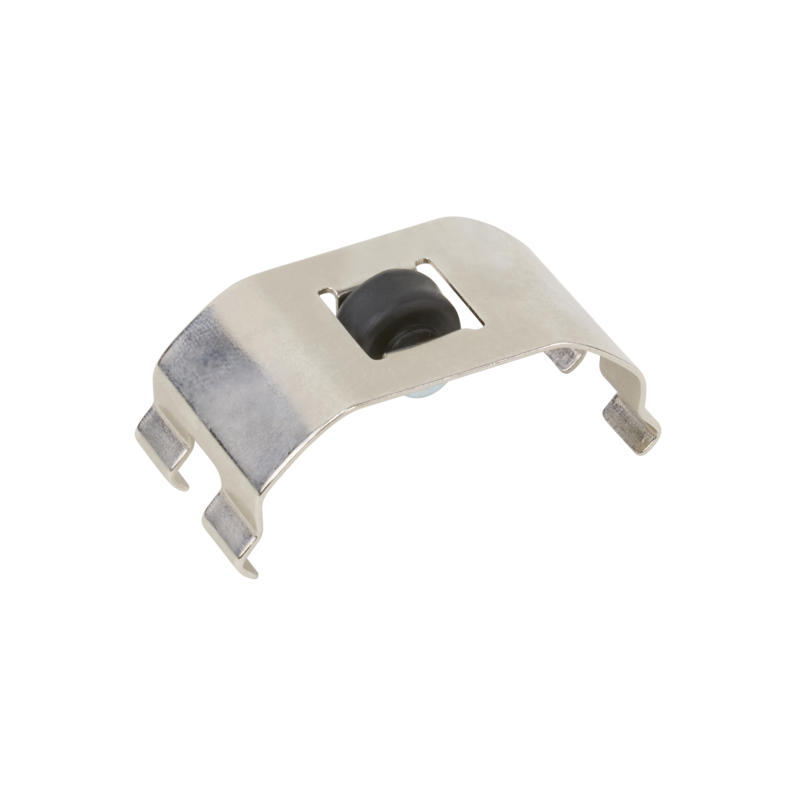 Built with metal in all the right places and ABS plastic (think hard hats), it's durable yet lightweight -- a pure delight to use! 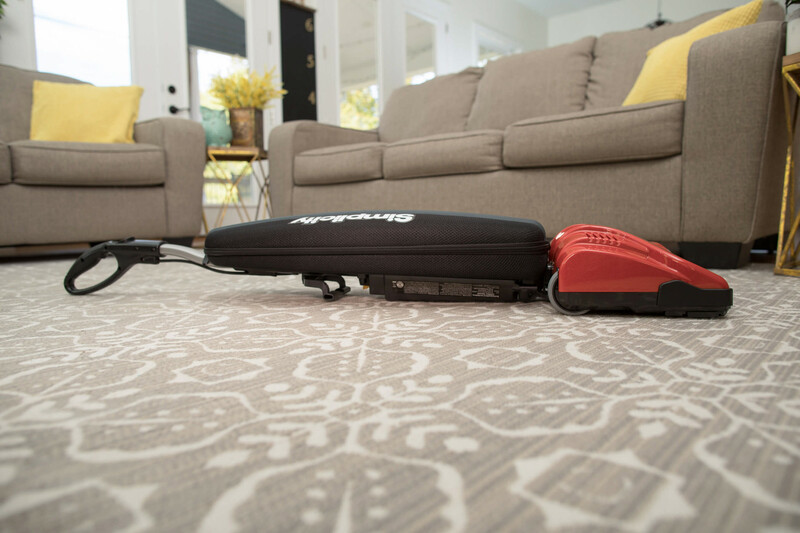 The Cordless Freedom is loaded with little extras that make a lot of difference - a squeegee for squeaky clean bare floors, a convenient carry handle, 6 rubber wheels, an on/off switch on the Deluxe ComfortGrip™ handle and ultra-bright LED headlights to light up your cleaning path. 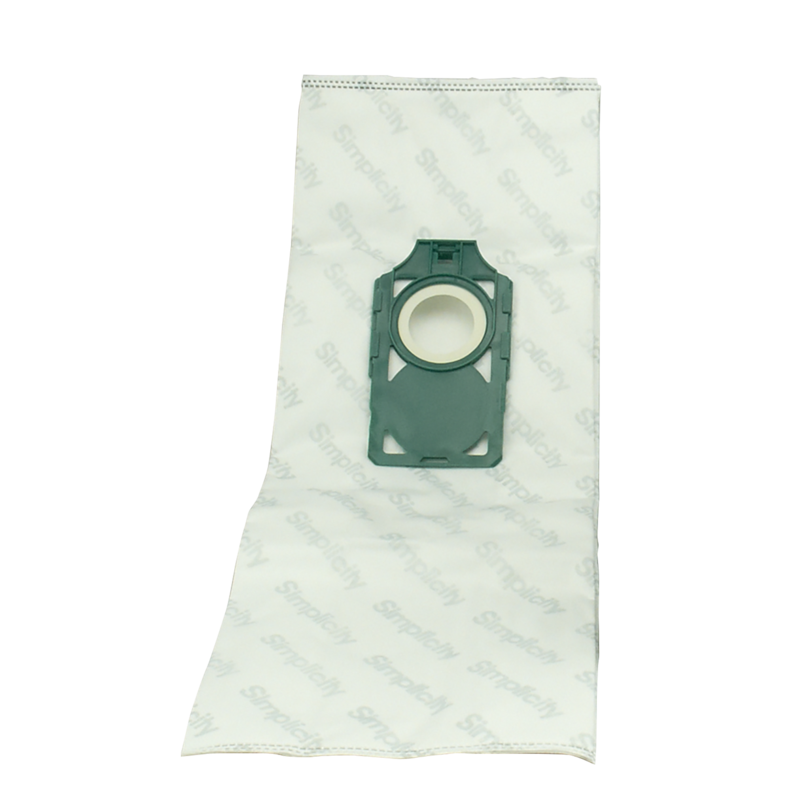 To top it off, this Freedom uses self-sealing genuine HEPA media bags to keep dirt in the bag and make bag changes simple and clean. 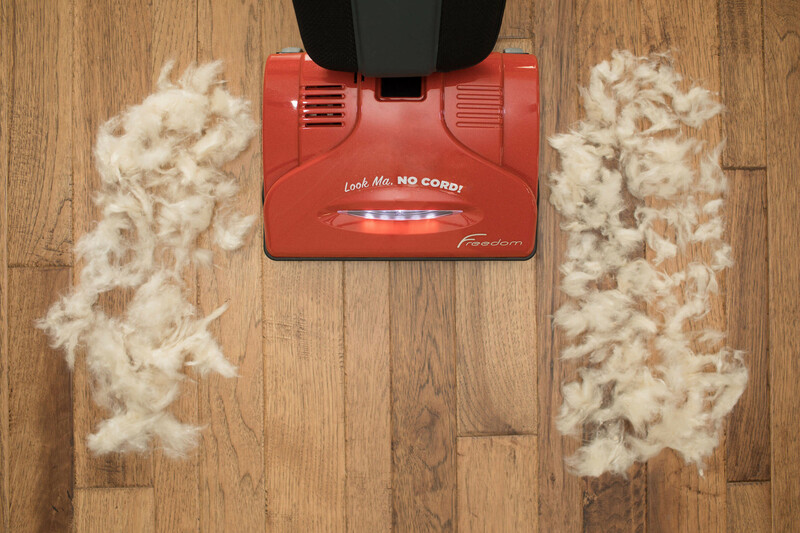 Oh the places you'll go with the Cordless Freedom. 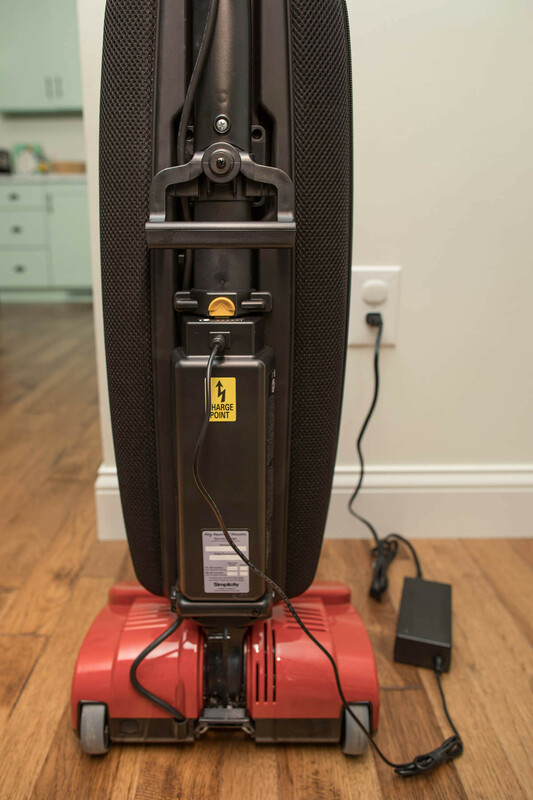 You'll be thrilled with the freedom to clean in, under, around, upstairs, downstairs and from room to room without having to stop and change outlets.